All Westbrook homes currently listed for sale in Westbrook as of 04/25/2019 are shown below. You can change the search criteria at any time by pressing the 'Change Search' button below. If you have any questions or you would like more information about any Westbrook homes for sale or other Westbrook real estate, please contact us and one of our knowledgeable Westbrook REALTORS® would be pleased to assist you. "INCOME PRODUCING, family owned & operated 1520 sq ft Caf that attracts not only the locals of Westbrook & Colorado City but also traffic from I-20. It is the only restaurant in Westbrook and for miles around on I20, making this caf a huge success & always busy with friendly faces! 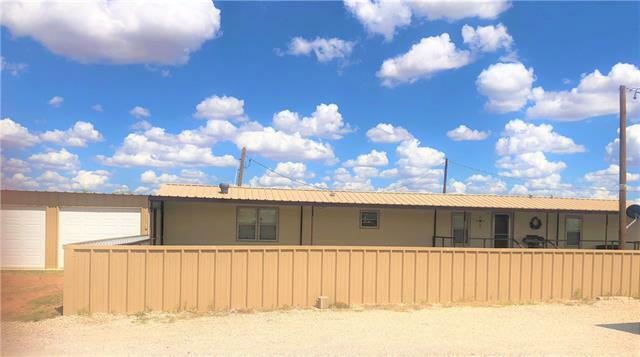 You will also be getting a super cute 2010 model 3 bed 2 bath 1215 Sq Ft Single Wide with a very nice metal privacy fence around the entire yard. The back yard is your own little private get away with a beautifully"